Despite your favorite genre, I think we all have a favorite "classic" or two. 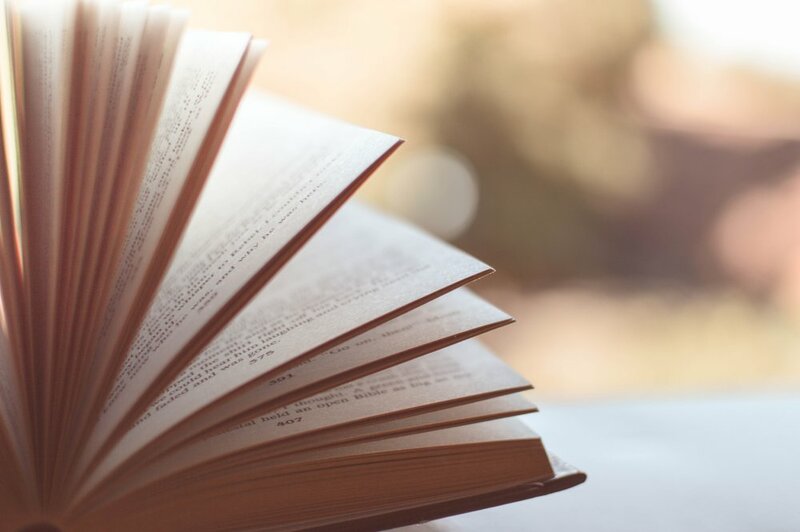 Whether it's something that we read in school, was suggested by a friend, or checked out from the library at random, it's the type of novel that stays close to you throughout your life. A few of my favorites include: Little Women, Jane Eyre, and Vanity Fair. Though they aren't for every-day reading, there's something special about a well-known (and loved) novel that you can keep coming back to again and again. It's a comforting thing, and helps you to form an integral relationship with literature. We would like to know what your favorite classics are. Adventure? Horror? Romance? Comment below--they might just coincide with a few of our favorites, too!